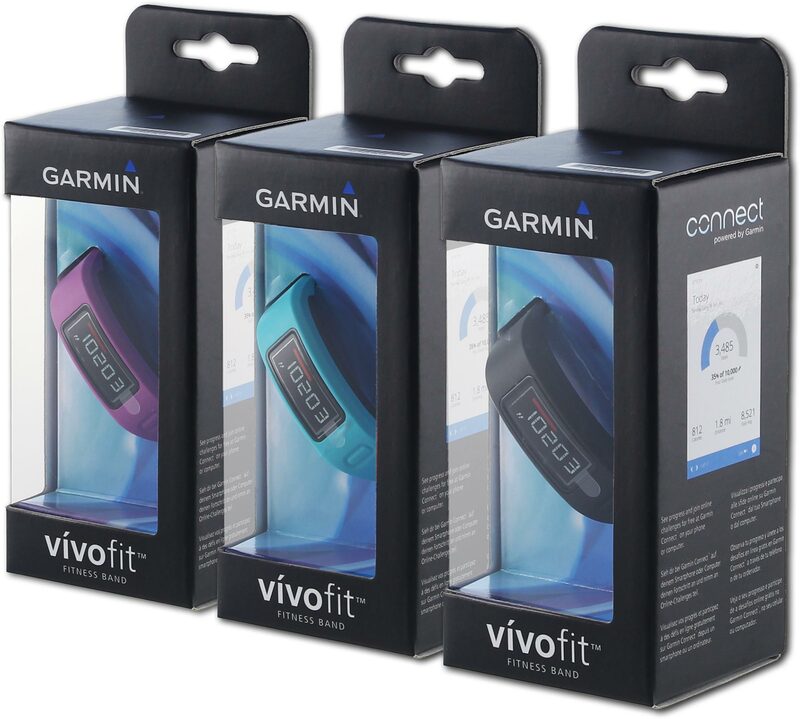 In 2013, Garmin launched the vívofit activity tracker. For the initial product launch at CES, we created a launch video, product landing page, in-store merchandising displays and print and digital advertising. 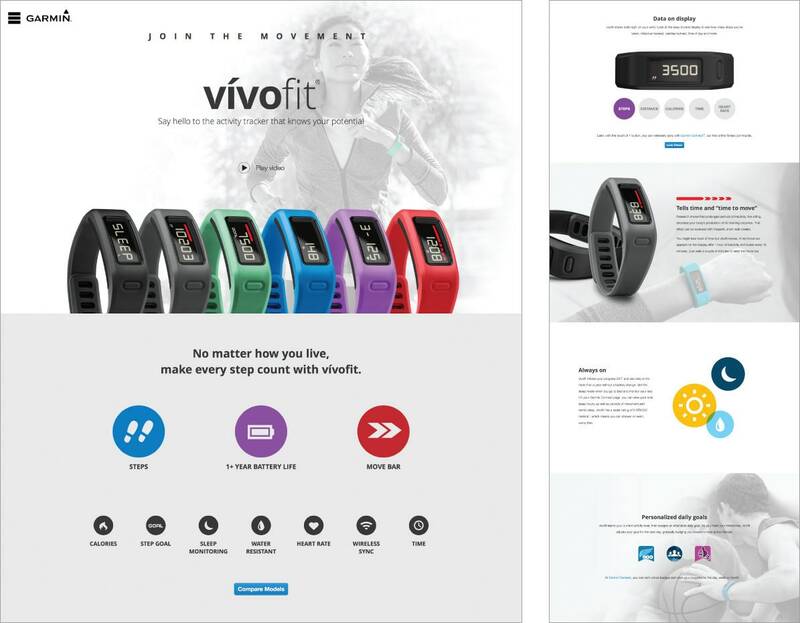 In Autumn 2014, we created two broadcast spots to raise awareness and sales of the vívofit leading into the holiday season.